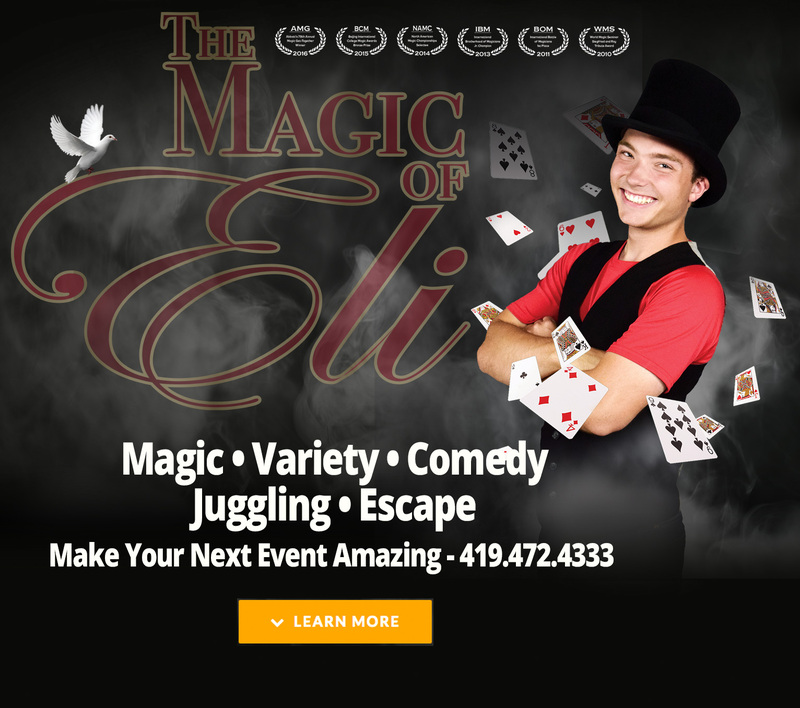 “Eli is hilarious. 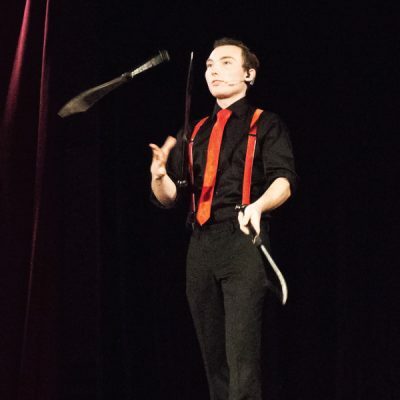 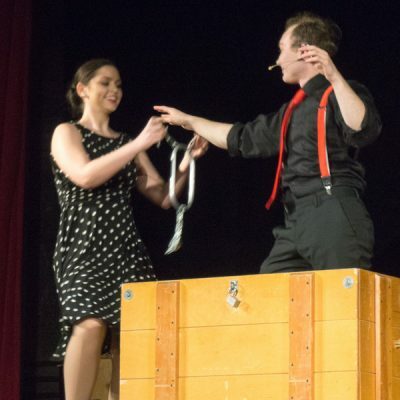 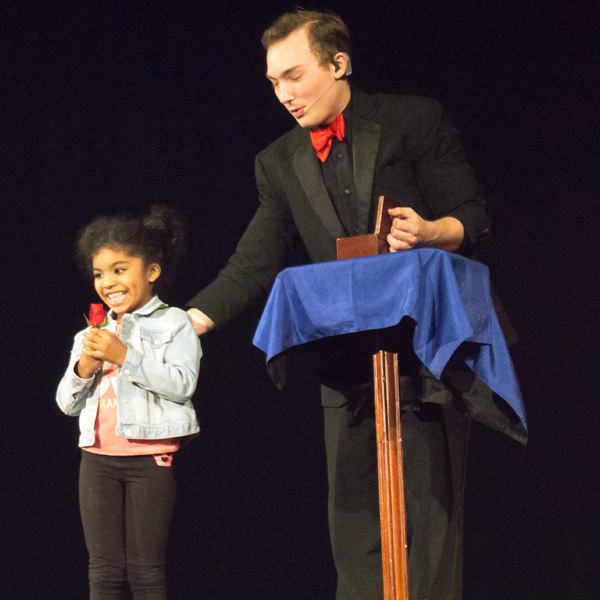 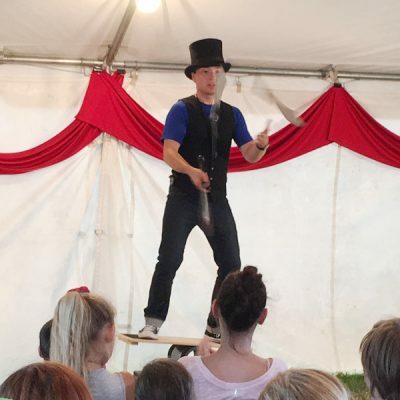 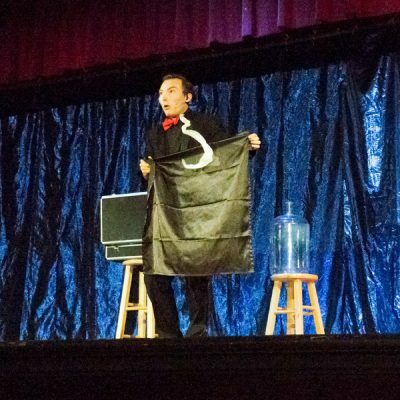 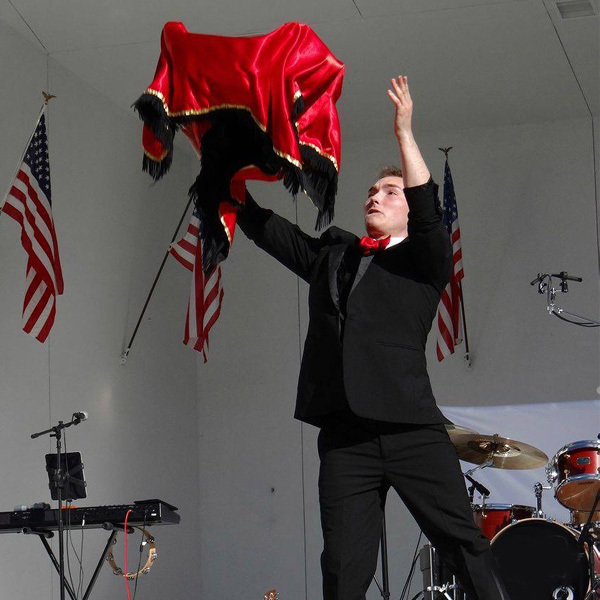 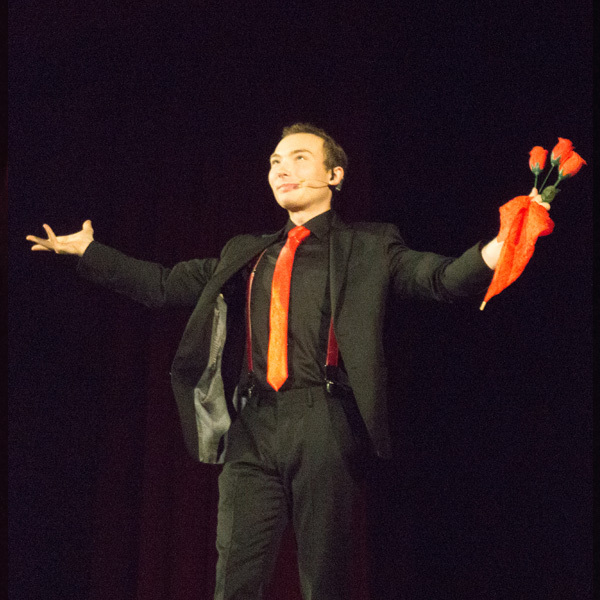 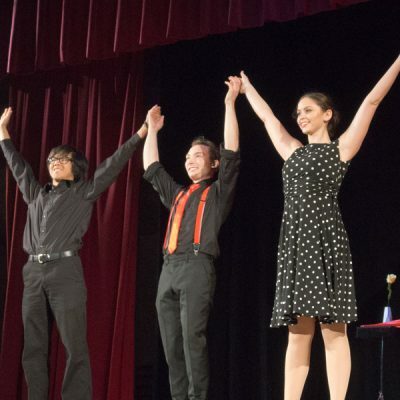 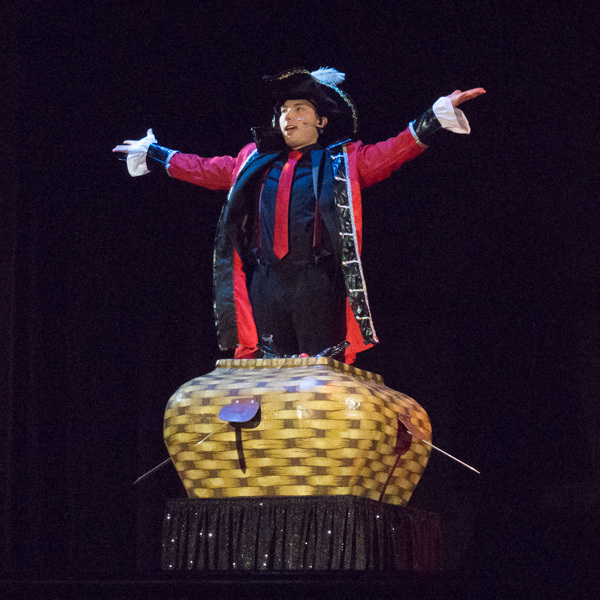 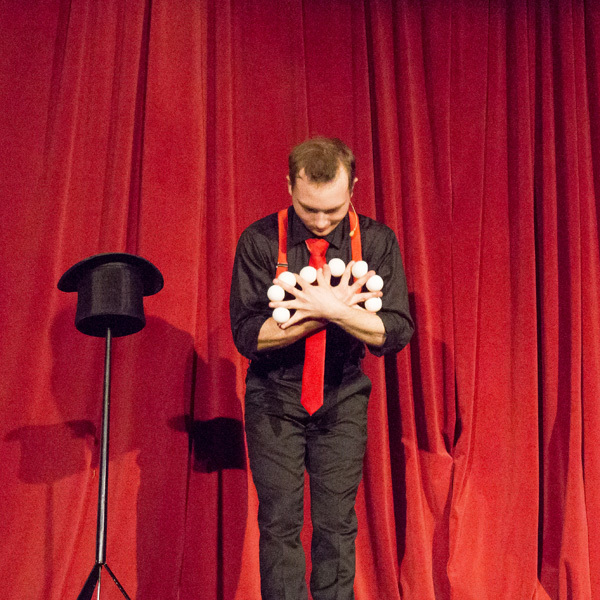 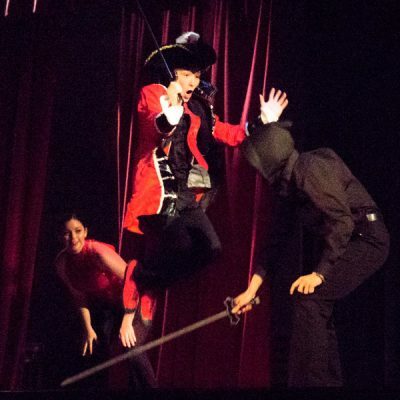 He keeps his audience laughing the whole way through, slowing down every so often to share some truly mesmerizing and beautiful magic that’s just astonishing.” – Art in the Heart, Performing Artists Series. Las Vegas, New York, Rome, Beijing and more. EXPERIENCE A STYLE THAT HEARKENS BACK TO THE GOLDEN AGE OF MAGIC!